We get to know each other better in a casual and comfortable environment. Our agents will explain the buyer agency relationship and nature of the services that our team provides. We explore the government rebates and grants that you may be qualified for to save on your buying costs. We discuss in detail your buying criteria, such as location, building type, number of bedrooms, and your preferences. We review your price range for this purchase based on your down payment and required mortgage. We calculate your approximate monthly commitment including your mortgage payment, maintenance fees, and property taxes. We answer any questions that you may have about buying process. It determines or confirms your price range and provides a ceiling purchase price. You may decide not to use the entire limit of your mortgage, but at least you will know your limit. If in case you need to modify your search, you can increase your price range within your affordability limit. It helps us in negotiation of your offer. Sellers take your offer more seriously if they know that you have been preapproved and you can afford to pay for the purchase. 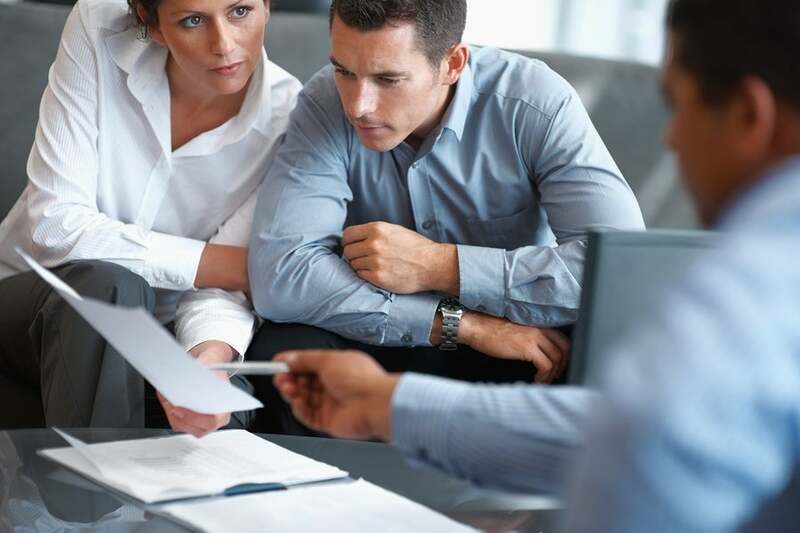 If you ever write an offer on a property that you have to compete against another buyer, you can choose to put a shorter subject condition for financing as most of the qualification is done at mortgage preapproval. 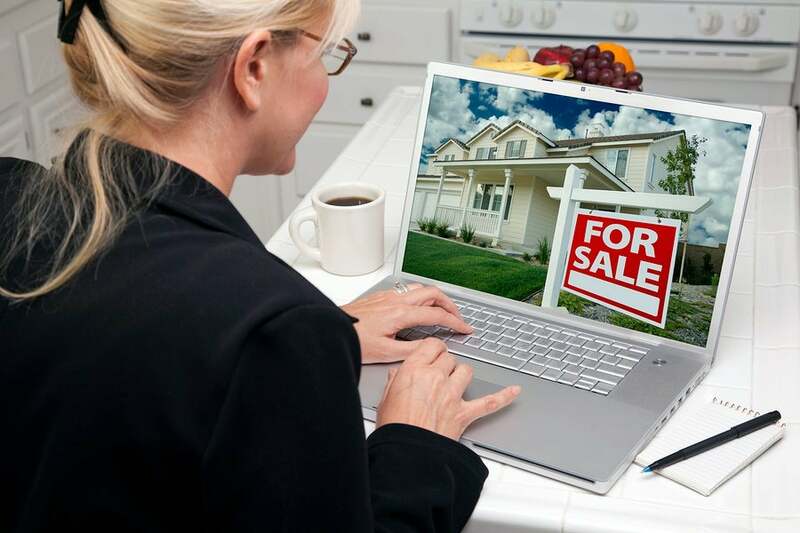 Seller do prefer to take an offer from a buyer who is already prequalified and has a shorter subject condition period. This is the fun part. Our team prepares a tour of the properties that best fit your criteria. Our designated buyer’s agent accompanies you to the showings, while giving guidance and advice along the way. During the tour you are asked to rate each property which your agent will review with you at the end of the tour. We repeat this process until you find the property that you like. Once you have found the right property, it is important to act quickly, as other buyers may be considering the same property. We prepare an independent market evaluation of the property, and give you our honest and straightforward advice regarding offer strategy. This allows you to make decision with confidence. In addition to the price, you have to make decisions about the dates and conditions of the contract, which we fully explain and guide you through the process. We prepare a contract of purchase and sale and present it to the sellers for their consideration. We diligently negotiate the contract on your behalf with your best interest in mind. This is where we shine as skilled & professional negotiators. This is when you get to do your due diligence on the property and get your final approval on your financing. We send all the relevant documents to your mortgage broker to complete the application. During this final stage of your bank approval, the bank may send a professional property appraiser to evaluate the property for financing purposes. 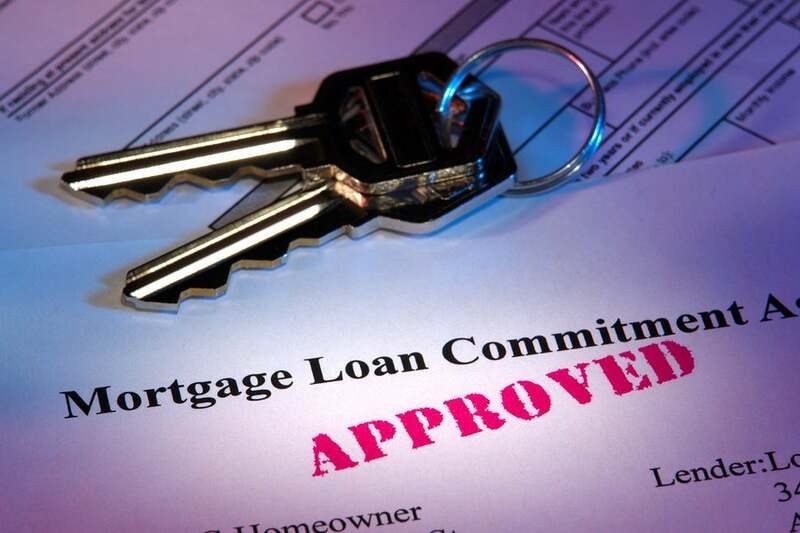 Once the final approval is achieved, your mortgage broker will inform you in writing. You may also choose to a professional property inspector to go through the property in detail and prepare list of deficient items. It is always great to know what you are purchasing and what types of repairs and maintenance, corrective and preventative, you should be expecting. The listing agent sends us all the documents we requested to review in the contract. We review the documents with you and help you understand the importance of each document. Some of the typical documents would be: Title Search and Property Disclosure Statement. You may also check with our insurance broker to make sure you can have fire and earthquake insurance on this property at a reasonable premium. 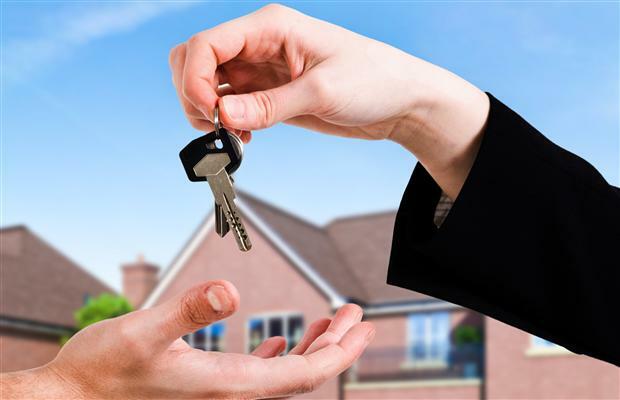 Once all the conditions are met, you have obtained final approval from your lender, and you are satisfied with the result of your inspection report, we prepare an addendum to remove your subject conditions from the contract. At which time, the contract is firm and subject free. Typically, you pay the negotiated deposit amount. We complete all the documents, prepare a conveyance report, and send it to your lawyer or notary public. About a week or so before your completion date, your conveyancing lawyer or notary public will contact you to set up an appointment for you to go sign the completion documents and to inform you of the remainder of the balance you need to complete this transaction. In addition to the registration and mortgage documents, your conveyancer prepares a statement of adjustment, adjusting all the costs including maintenance fees and property taxes. Once the property is registered, your conveyancer will send a registration number to our office. Your designated agent calls you to congratulate you on being the proud owner of your dream property. On possession date we will meet you at the property to pass on the keys & security fobs. We will also do a quick walk-through to make sure the property is left in a presentable shape for possession. You are now ready to move into your property! 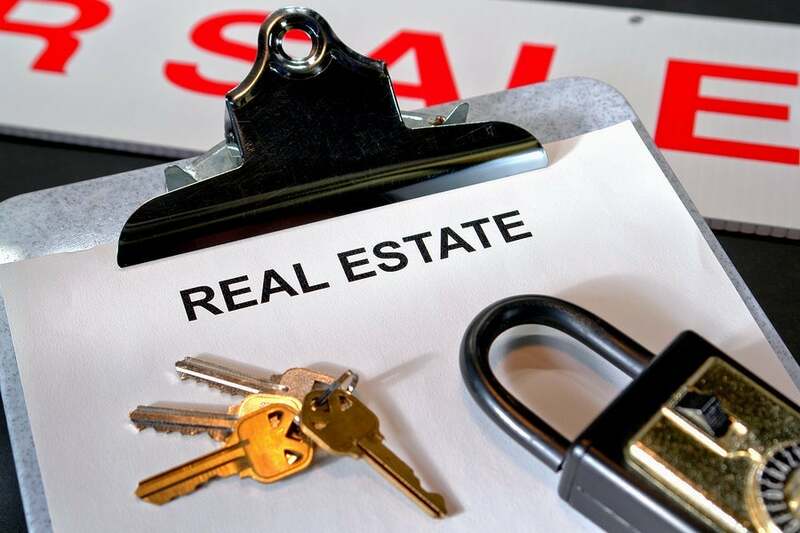 Buying a property is a serious matter; however, we want to you leave the serious parts to us to guide you through, and enjoy the entire process from beginning to end, from our initial meeting to getting the keys. Contact Kevin Ershad Group today to set up an appointment for your free, no obligation initial consultation.